An anniversary and a renewal of vows – Transforming lives. Transforming society. On Aug. 28, the Feast of St. Augustine, three of our brothers renewed their vows during the 5 p.m. Mass held at the Chapel of the Holy Spirit. 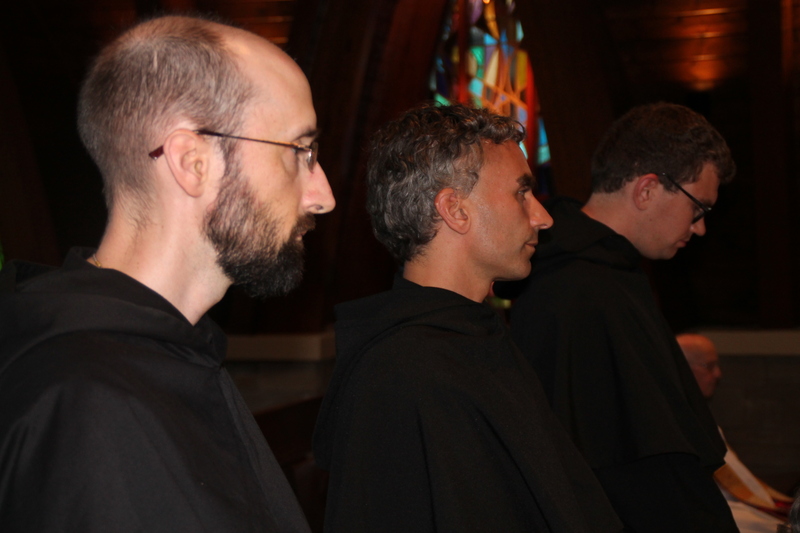 Bros. Ryan Carlsen, Daniele Caglioni, and Brian Verzella each professed to live a life of poverty, chastity, and obedience for another year. Also, Frs. 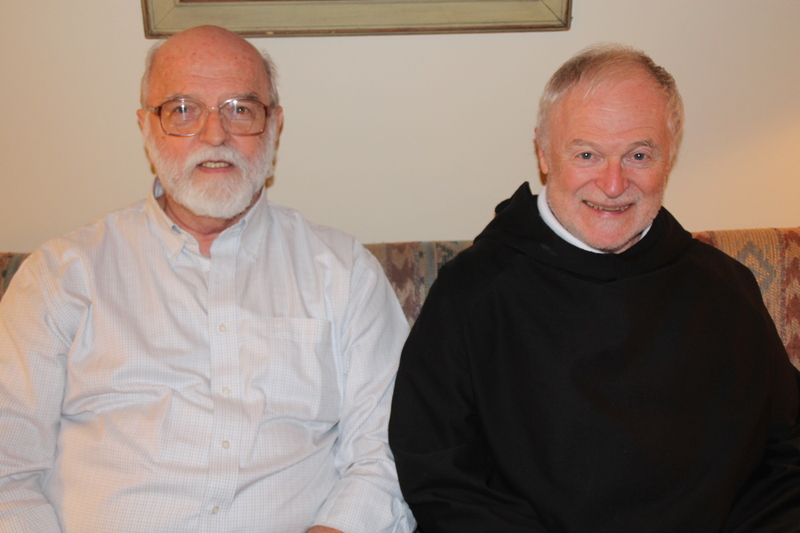 Luc Martel and Roger Corriveau celebrated 50 years as religious. 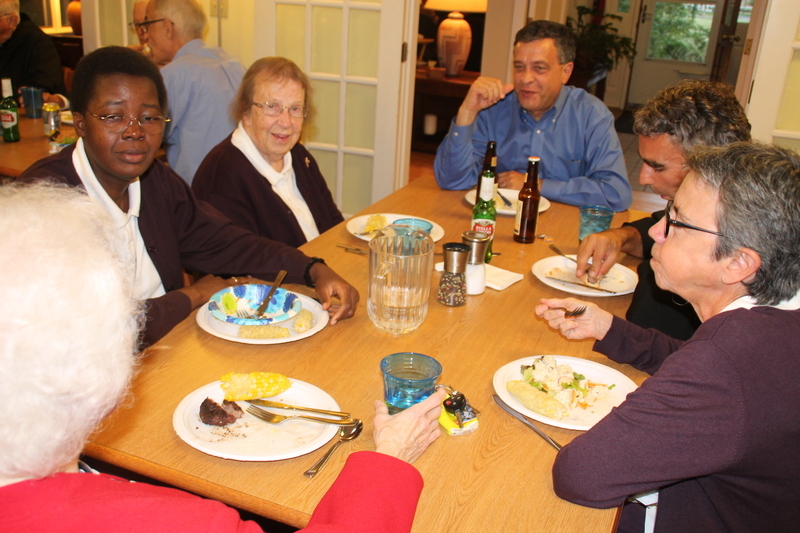 After the Mass, members of the Assumption family — sisters, brothers, friends — went over to Emmanuel House and enjoyed a barbecue dinner.